Do you love any of the Super Heroes? My love for Batgirl and Wonder Woman has stayed with me up until now. Back in college, I remember I bought T-shirts, notepads and even used them as my call-sign and username on mIRC. (mIRC is a popular Internet Relay Chat client in the later years during the 90s to communicate, share, play and work with each other on IRC networks around the world.) So yes, Buma- "BatGIrl" na ako dati pa. haha! 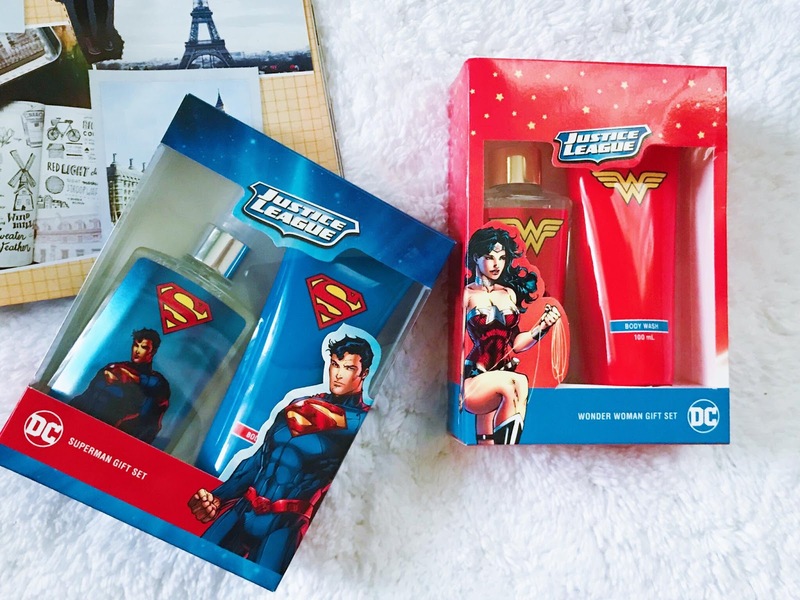 But has it ever crossed your mind and wondered how your favorite superheroes smell like? Never in my crazy dreams have I thought how they smelled! Well, not until I came across the Justice League Collection which was exclusively released by Tupperware Brands. The brand came up with their collection last October in time the most awaited Justice League movie. 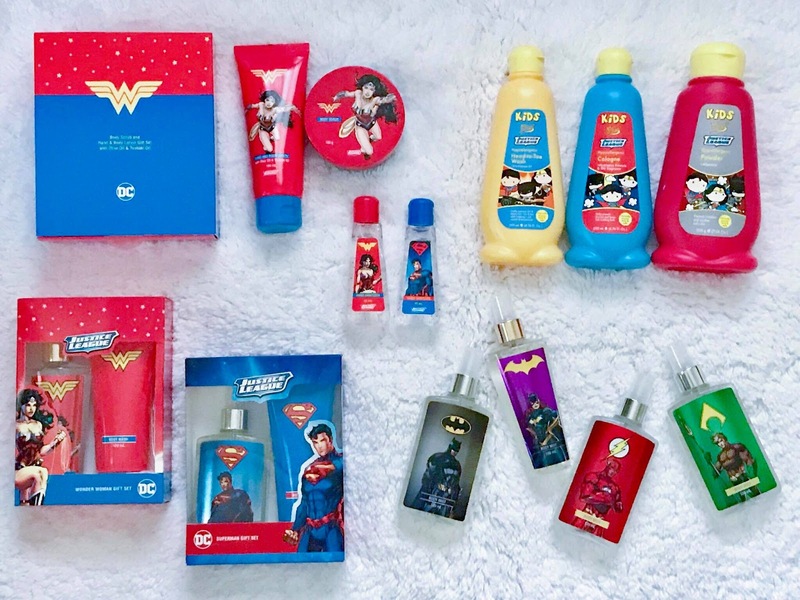 Tupperware's Justice League Collection includes a limited edition Beauty, Fragrances, Kids and Personal Gift Sets which are just perfect for DC aficionados and the like. This line has something for everyone and not just for kids. 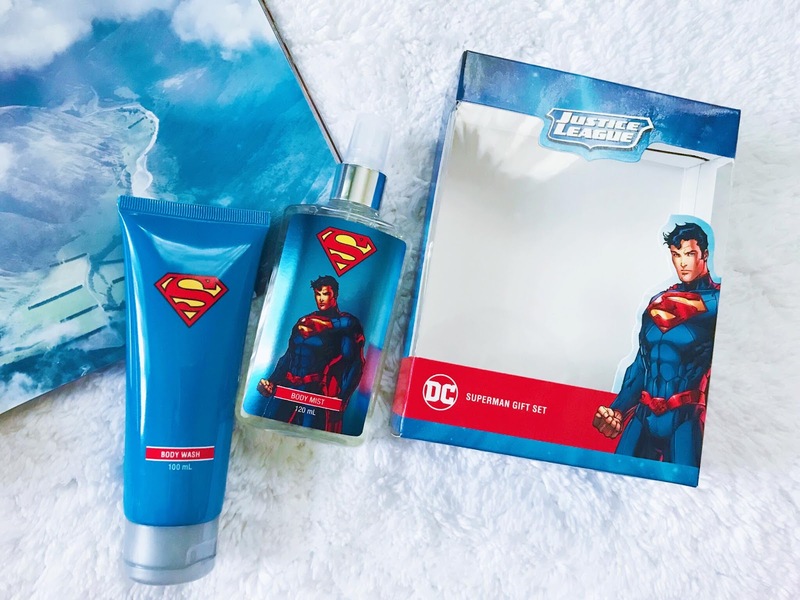 So yes, weather you are already a mom or a dad, a tita or a tito — you will definitely have something that will help you unveil your own DC Superhero with this exclusive collection. These are for ages 3 -11 years old. Each product contains unique plus+ ingredients that deliver specific kids care benefits. 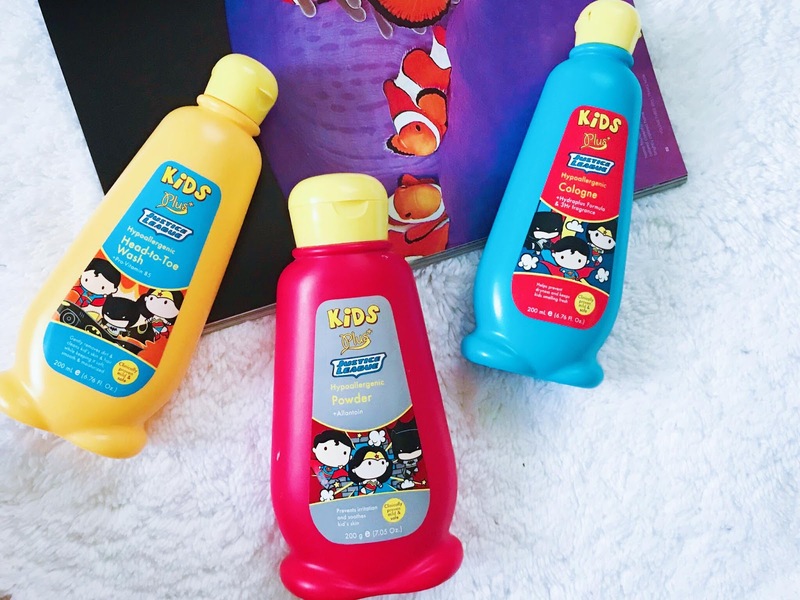 It has a refreshingly fun and active scent, pH-balanced, hypoallergenic and dermatologist-tested! Tammy my daughter love this set. She said super bango daw! You may take a look here and view Tammy's Review. 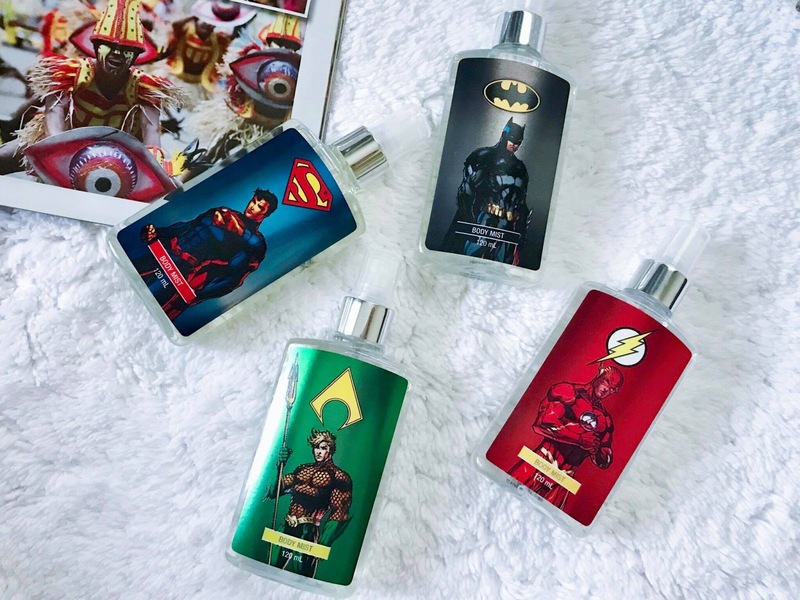 These confidence-boosting power scents will not only make you feel like your favorite DC superheroes but will definitely keep you smelling good too! 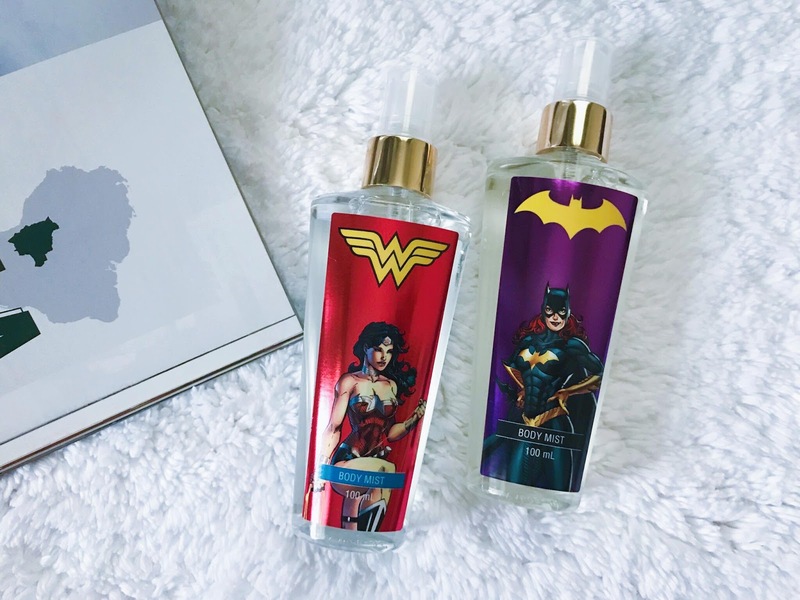 Wow them like Wonder Woman or take them with an epic adventure like Batgirl with these Body Mists. These awesome duo would unleash your full potential with their Superb Scents. 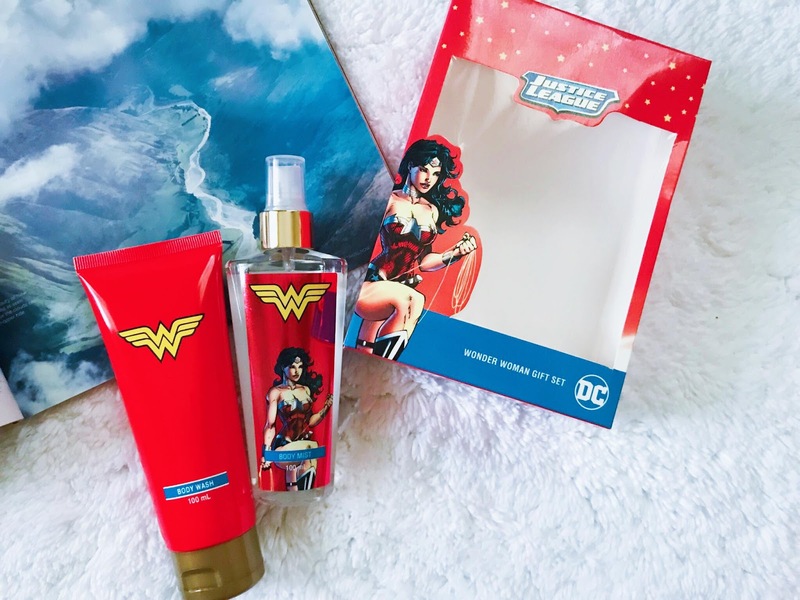 Both the Wonder Woman and Batgirl Body Mist has a touch of floral fruity scent which gives one that light and refreshing feeling. Meet the fantastic forces of freshness with these fantastic and Superb mists. Go up up and away like Superman, make a dramatic entrance like The Flash, dive into action like Aquaman, and take an epic adventure like Batman. Make everyday fantastic and be a hero with these power mists to keep you fresh throughout the day! The Batman and Superman body mist has a Fougere Citrus scent. Both give a citrusy yet dominating masculine vibe. The Flash body mist has a Woody Citrus scent which is my husband's favourite. The Aquaman body mist on the other hand has Aquaeous Citrus scent. 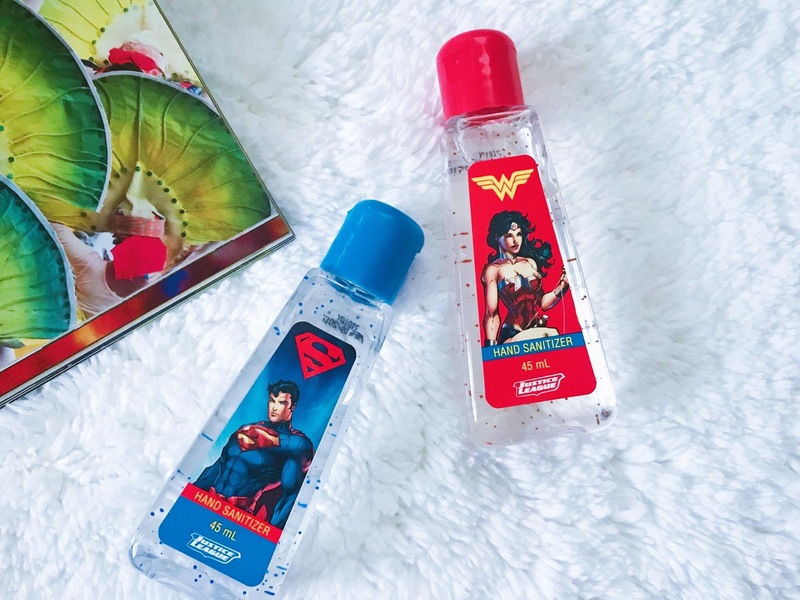 These germ-fighting Superman and Wonder Woman Hand Sanitizer Gels does not only keep the hands clean but moisturised too since it contains vitamin E and aloe vera extracts. It is Anti-bacterial and has moisture beads keeping the hands soft and conditioned. 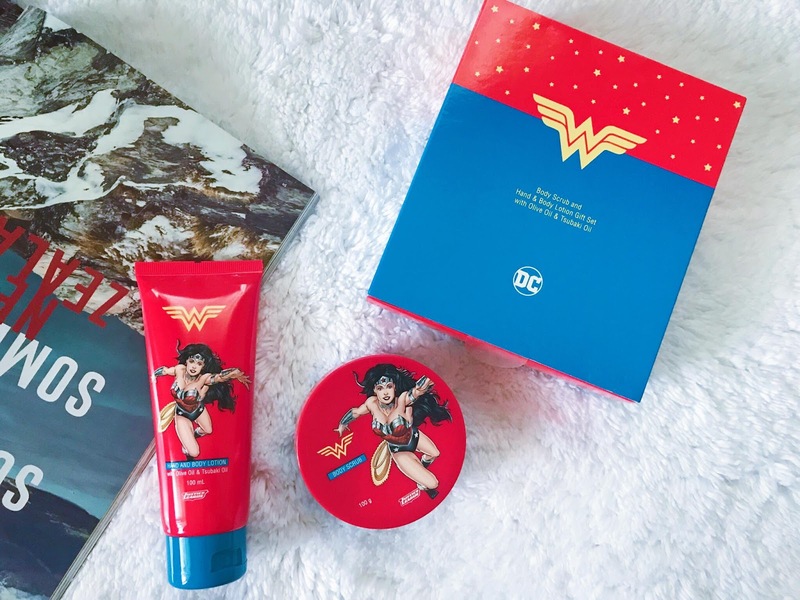 Supercharge your gifts with these Justice League glam squad exclusive gift sets. Surprise everyone with the mighty mists and confidence boosting treats. These gift sets are exclusive combination of fragrances and personal care products that are neatly presented with a beautiful packaging. Be fab by showing off your winning skin and glow with this ultimate bath and body pair! It is formulated with Super oils —Olive Oil, known for its moisturizing properties, and Tsubaki Oil, an antioxidant-rich oil that delivers serious hydration for softer, younger-looking skin. Who would you like your smell be like? If you'll ask me, I like both Batgirl and Wonder Woman haha! Do visit Tupperware Brands Website for more of their products here. For instant updates, follow them on Facebook, Instagram and Twitter. Since Christmas Season is the season of sharing and giving, Mermaid in Stilettos through Tupperware Brand's generosity will be hosting a raffle. 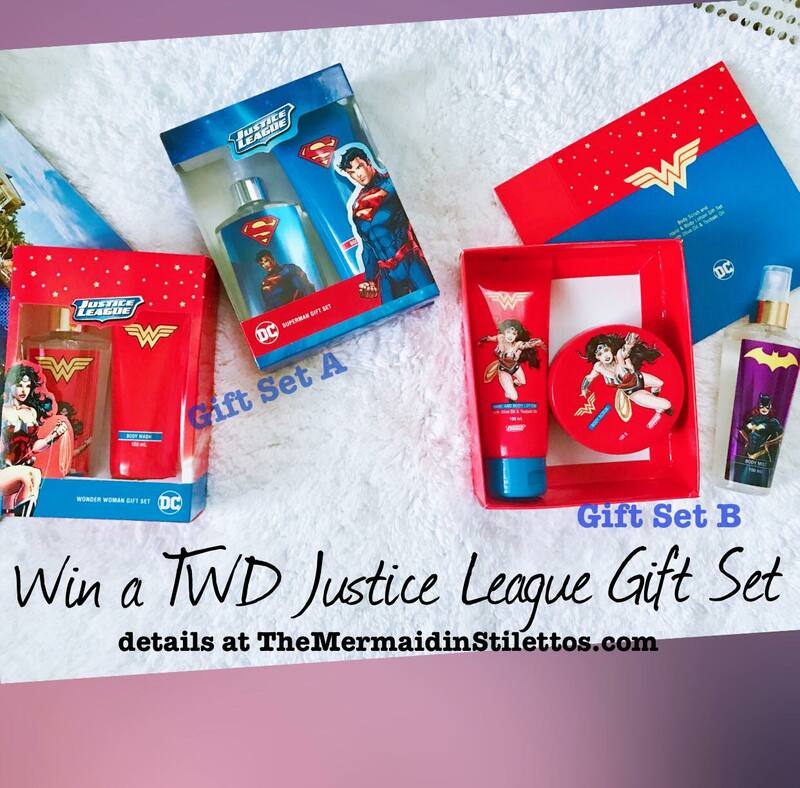 Two lucky readers/followers will have the chance to win his/her own Justice League Gift set too! Please READ CAREFULLY the Mechanics, Conditions and the instructions on how to join below to start earning your entries! *Giveaway will run on Facebook and Instagram. *There will be 2 winners. Winners will be selected randomly. Winner #1 and winner #2 will be chosen from merged FB and Instagram entries. *You can join both on Instagram and Facebook so you can increase your chance of winning. -If you tag more friends. -If you will leave your details in the comments below. *Giveaway will start today, December 16, 2017, until December 28, 2017. Winner will be announced on December 30, 2017. NOTE!!! Extended up to January 2. Winners will be announced on January 3, 2018. *This giveaway is open to all Filipino residents anywhere in the Philippines. *The prize is for branch pick up nearest you. Prizes might change depending on availability of the products at the branch where he/she will claim. Contest is simple and easy. Like & Follow, Share & Tag, Comment and Win! 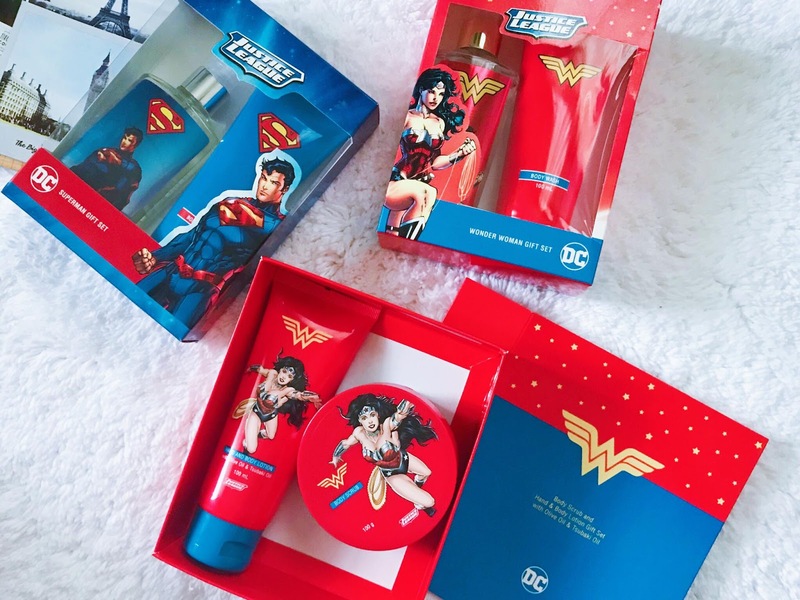 Sample caption entry: " I want to win the #TWBJusticeLeague Gift Sets so I can experience how to smell like a real DC Superhero too! #TWBJusticeLeagueXMermaidinStilettos "
**Multiple sharing increases your chances of winning (this is optional). 4. COMMENT "done and tag 3 friends" on FB comment section and Instagram comment section. Sample: " Done! @friend1 @friend2 @friend3 "
** Tag more friends, it will double up your entry (this is optional). That's it! Oh, make sure you have read all the conditions. Thank you guys, advance Merry Christmas and good luck!! Thanks for leaving your details. You earn extra entry! Thanks for hosting this awesome giveaway madam. Merry Christmas and God bless po!! Thank you everyone for joining. Will be facilitating the raffle of all entries. Winners will be announced shortly. Happy New year everyone!! !